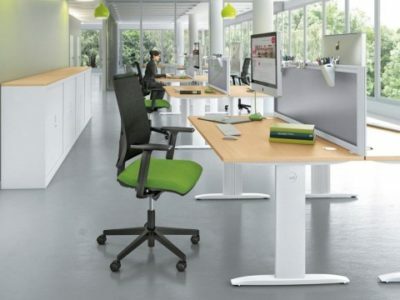 Our stylish seating range features quality products and a wide range of styles and design ideas. 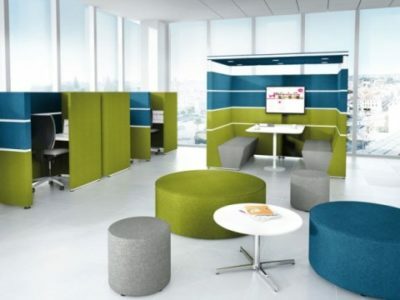 Sourced from leading UK and European Manufacturers and with a huge range of fabrics and colours to choose from, we can help make your offices both comfortable and good-looking. Even if your environment demands more specialised seating, we can help – from education, health care and 24/7 office use, to break out areas, production line and leisure applications. How to choose the correct seating for your office. 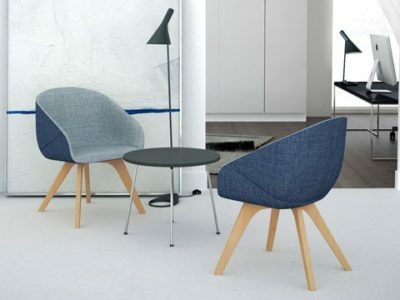 See a selection from our breakout and reception chairs. 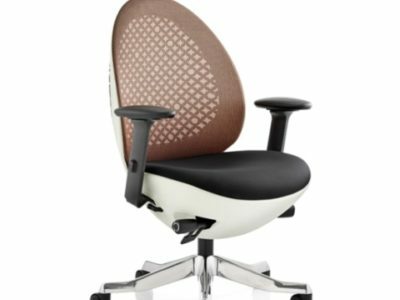 Some of our most popular operator & task chairs. Reception seating for a stylish welcome.